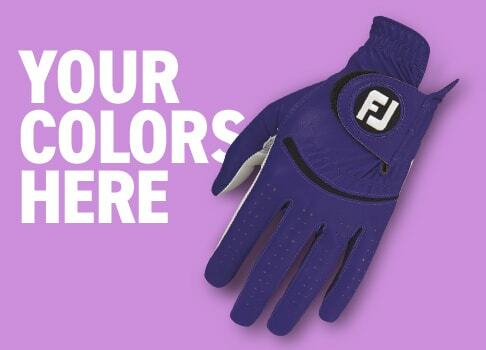 The Women's Track Jacket achieves an iconic street style, perfect for on or off the course. 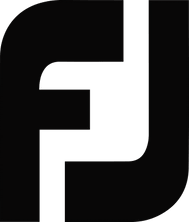 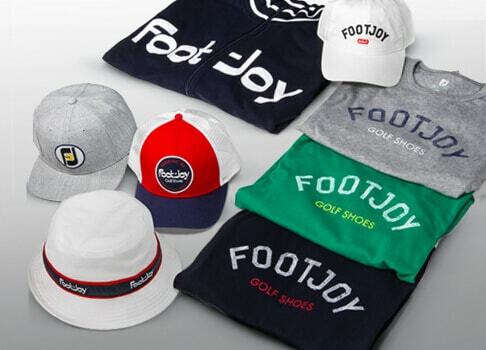 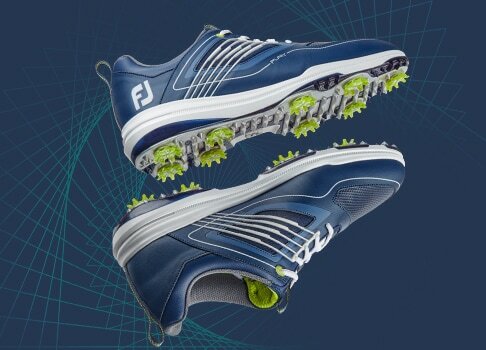 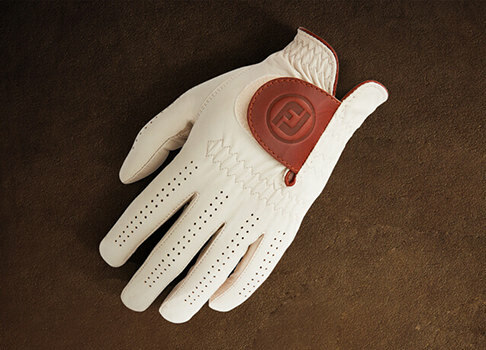 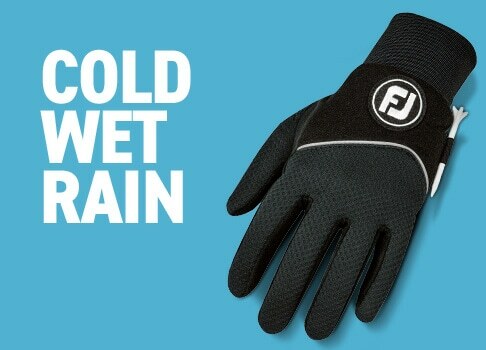 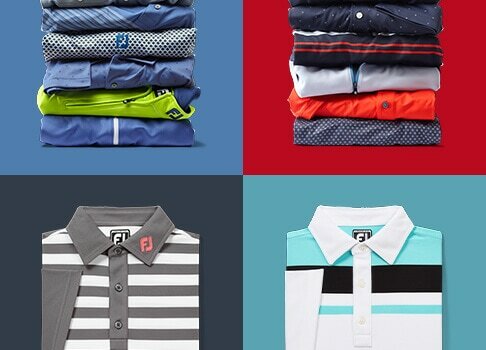 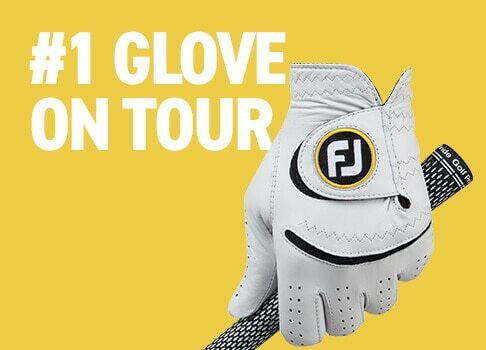 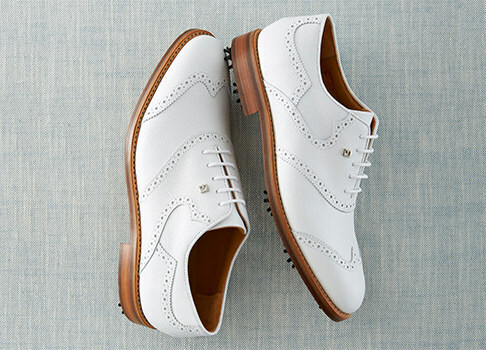 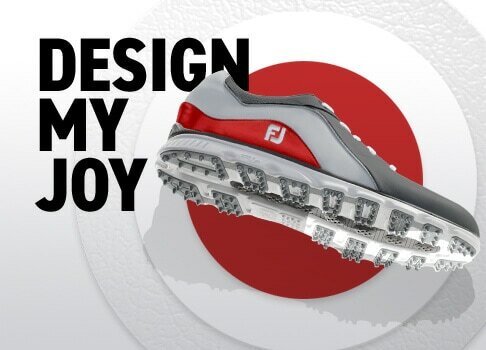 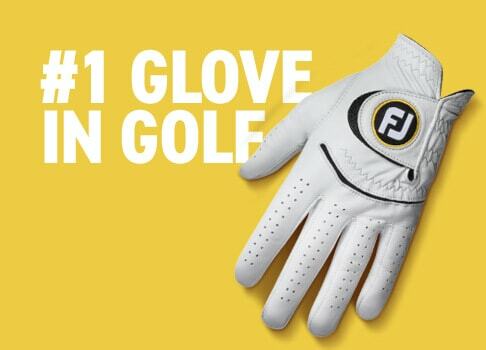 Browse golf outerwear with FootJoy today! 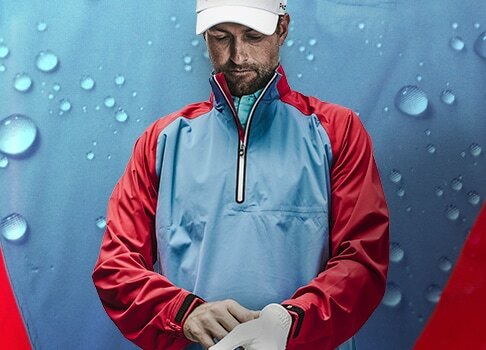 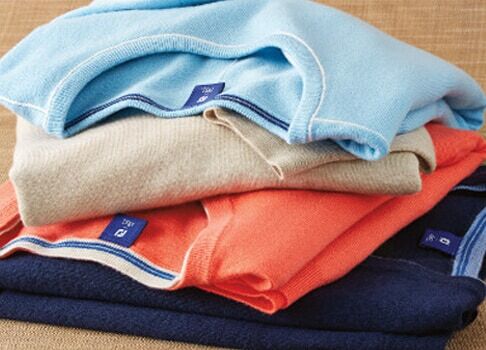 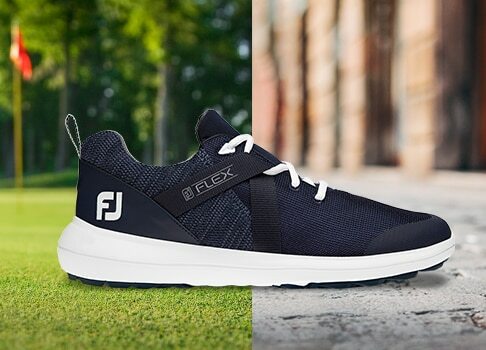 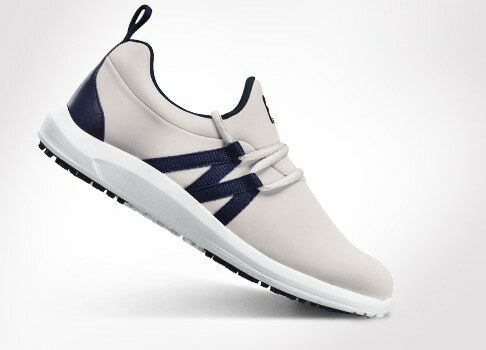 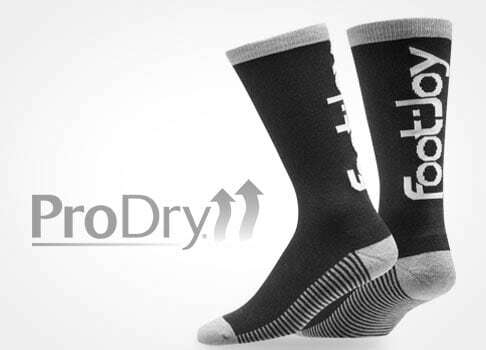 This lightweight fabric offers extreme comfort with a sporty design and allows complete range of motion for on or off the course.